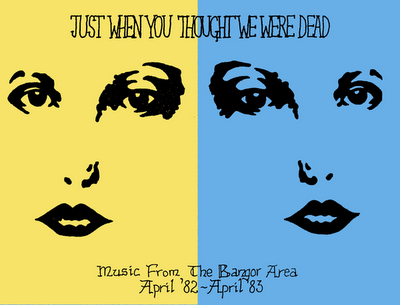 Between 1980 and 1983, annual Bangor area compilation tapes were released, bringing together a selection of the music made in the area during the previous year. This was the final tape in the series, which appeared in May 1983. This time, there were 29 tracks, covering a wide spectrum and lasting a full two hours, the release being spread across two C60 cassettes.